“Champagne is no longer limited by the singular ‘celebratory beverage’ description, or something to solely sip on hot-weather days (particularly the sparkling rosé). Over the last few years, its popularity has risen significantly in the United States. It is being turned to as an alternative for its (maybe surprising) versatility with food pairings. 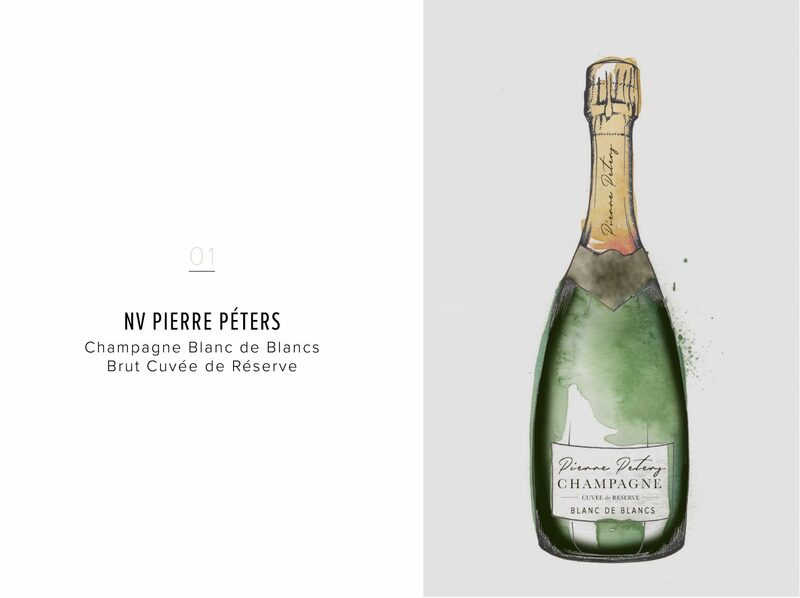 Whether you love a bold style or tend to dry and lean, choosing the best Champagne for your tastes needn’t be an intimidating task. Let’s start with the most important question – ‘What are you trying to achieve?’ It could be choosing something easy-drinking and crowd-pleasing. Or maybe it could be a special experience to share with your partner. By setting a budget and knowing your goal, your search immediately narrows. A trusted wine store will come to be invaluable. Often times, e-commerce stores stock their wines in cellar temperature rather than room temperature, which can negatively the quality of any wine. 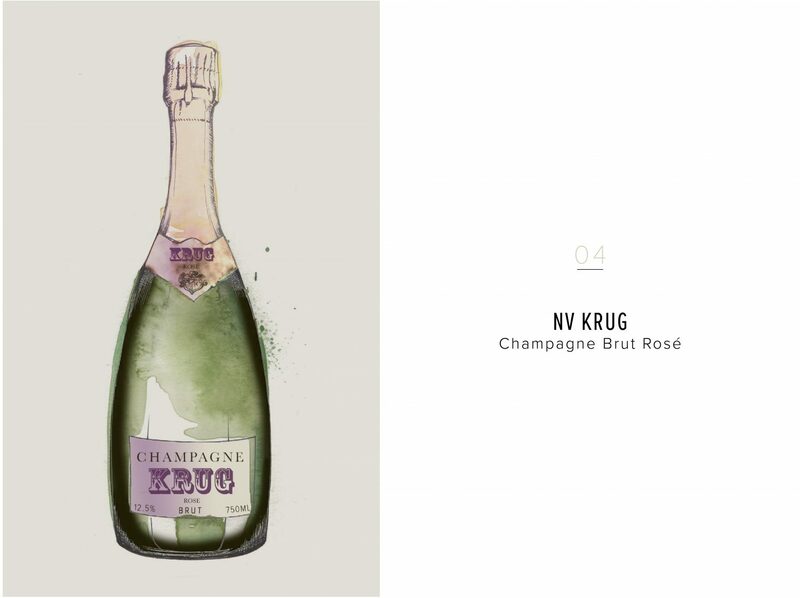 Always be willing to take a chance on something new – and just trust your palate to tell you how you like that Champagne. Keep track of what you’ve tried, your likes and dislikes, and have that information handy when communicating with your wine guru. It’s really hard to go wrong with this 100% Grand Cru Chardonnay Champagne. It has an inherent complexity on the palate thanks to the addition of at least 40% reserve wine to the blend. An absolute knockout! 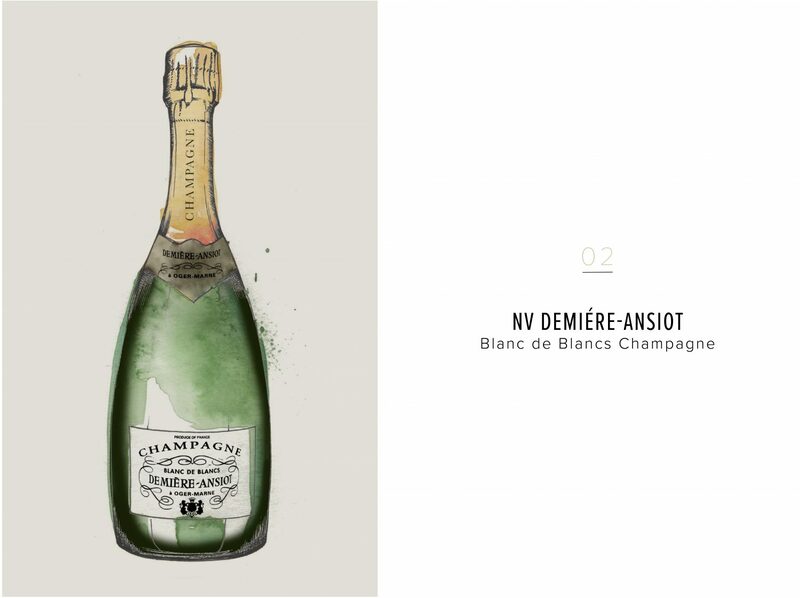 Blows the doors off most vintage Blanc de Blancs with ease and assuredness. It’s a steal, and affordable for the quality it offers. Gerbais is one of the visionary winemaker in Aube, where the geology of the vineyards is much like those of Burgundy. There is an incredibly pure, precise, restraint, and age-worthiness from the old vines. Plus, this champagne will carry you through the entire meal from appetizers to entrée.